Russian geologist, son O.A. Backlund. Born in Dorpat, graduated from St. Petersburg University, worked in the Geological Museum. In 1899–1901, Backlund, while still a student intern, took part in the faculty headed by F.N. Chernyshev expedition "degree measurement" in Svalbard. Later, together with geologist I.P. Tolmachev participated in the expedition to the river Piasina. In 1909, Backlund led an expedition to the Polar Urals and the Kara Tundra, organized by the Academy of Sciences and the Irgograd Regional Educational Institute, for a comprehensive natural history study of this area. In addition to leading the expedition to the Polar Urals, geological surveys were assigned to Backlund. The expedition included the future academician biologist V.N. Sukachev. Arriving on the steamer to Obdorsk (now Salekhard), the expedition members on May 22, 1909 (old style) set off on deer to the headwaters of the Khanem River, the left tributary of the Sobi River. Out on the watershed north of the Pai-Yer mountain, they went north along the Ural range, reached Lake Shchuchye, the Khuta-Saurey mountain, the foot of the Minisei mountain, and then reached the mouth of the Kara river. Then, the expedition followed the southeast along the coast of the Baydaratskaya Bay, and then south, along the foothills of the Polar Urals, crossed the Shchuchyu and Longgot-Yugan rivers, reached the Malaya Ob river, and finally, on 9 September 1909, returned to Obdorsk. The work of the expedition proceeded in difficult conditions of mountain and lowland tundra. Scientific information about this area was extremely scarce. The first here, on the way from Obdorsk to the Ural Mountains, traveled in 1771 to the satellite P.S. Pallas V. Zuev. The expedition under the command of Backlund received valuable geological, botanical and zoological materials that shed light on the natural conditions of the investigated territory. There were also collected Nenets religious objects, wooden idols, found at the foot of the mountain Minisey and in other places. 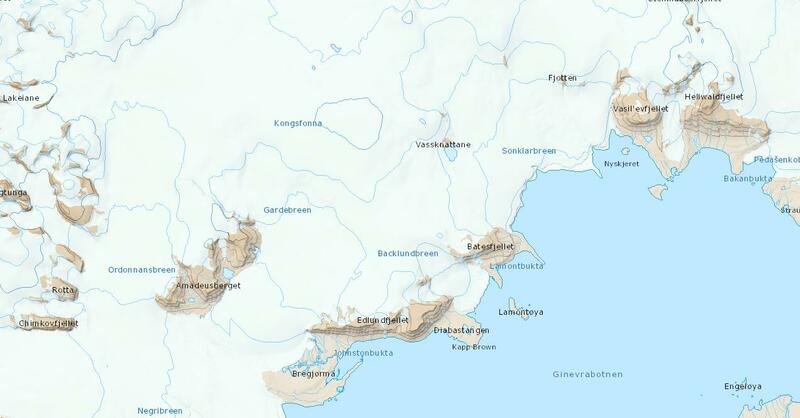 Backlund, studying the geological structure and terrain, noted the upland terraces on the tops of the mountains of the Polar Urals, found traces of Quaternary glaciation. Topograf N.A. 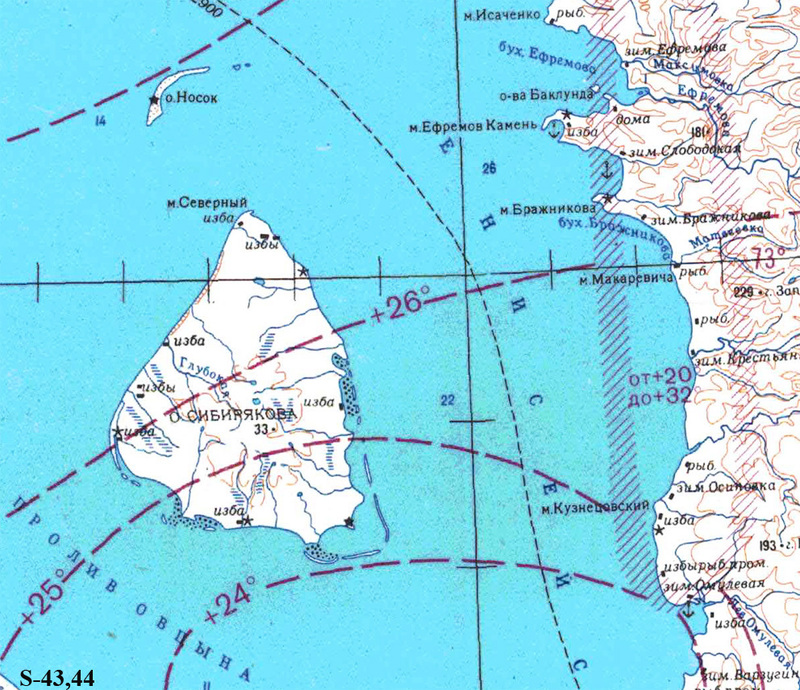 On the basis of a menzul survey, Grigoriev made a map of the investigated area on a scale of 2 versts in one inch (1: 84000) with contours over 10 sazhen planes. The preliminary results of the expedition were highlighted in the Backlund reports from 1910-1911. The research conducted by Backlund in 1911 was marked by the Minor Gold Medal of the Russian Geographical Society. Despite the great value of the collected materials, all of them could not be processed in due time because of the outbreak of World War II. Shortly after returning from the Ural expedition, Backlund traveled to South America, where he studied petrography and the geological structure of the Andes. In 1916 he conducted a search for a meteorite in the vicinity of Nikolsk-Ussuriysk, made a scientific report to the Society for the Study of the Amur Territory. In 1918, Backlund went on a long trip to Finland and Sweden. 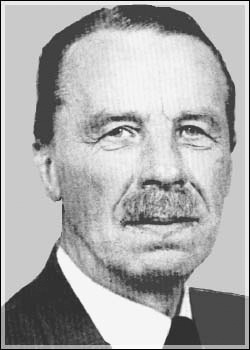 Not recognizing the Soviet power, he did not return to Russia, remaining at home of the ancestors of Sweden, worked in the geological institutions of Sweden, Germany, became an academician of the Swedish Academy of Sciences. Backlund devoted much of his time to teaching work at the University of Uppsala, educated many students, made the university equipped with modern optical equipment and left a memory of himself as a professor of the highest rank. It so happened that the satellites on the expedition to the Polar Urals Backlund and Sukachev, becoming venerable academics, met again four decades later in Sweden. This happened in 1950 at the VIII International Botanical Congress, held in Uppsala. Backlund, who learned of the arrival of an old friend from the newspapers, went to the hotel to Sukachev, who led a delegation of Soviet botanists. Two academicians, no longer compatriots, but citizens of different states, recalled the past days, their youth and wanderings in the Polar Urals. The scientific achievements of Backlund were awarded the Small Gold Medal of the IRGO, the Danish, German and Austrian medals. He is Honorary Member and Corresponding Member of 15 foreign academies of science and scientific societies. Islands in the Yenisei Gulf of the Kara Sea. Named in the 1920s. Glacier in the southern part of the Land Ulafa, the island of Western Spitsbergen.